Tel Aviv-headquartered medical cybersecurity startup Medigate Tech Ltd. has raised a $15 million series A, the company announced Tuesday. The round was led by U.S. Venture Partners, with participation from existing investors YL Ventures and Blumberg Capital. Medigate raised a $5.4 million seed round in November 2017. 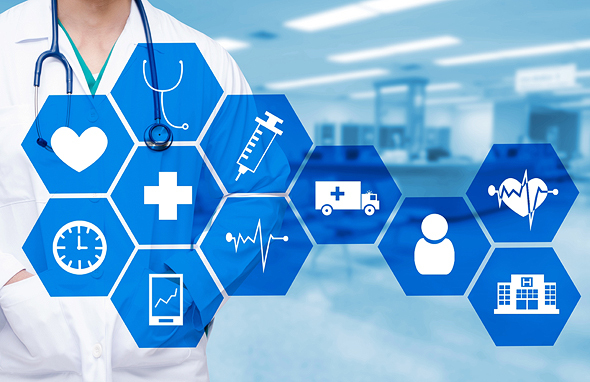 Founded in 2017, Medigate develops a platform that protects medical devices such as patient monitors, MRIs and CAT scanners from cyber attacks once the devices are connected to a healthcare provider network. Medigate employs 35 people in Israel and the U.S. and intends to use the funding to recruit 25 additional employees.